Americans love apples, hence the saying “As American as Apple pie”. In Washington state, Apples are the largest agriculture crop with over 100 million 40 pound boxes being harvested annually. 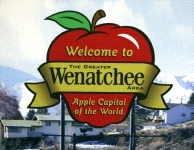 Last week I traveled to the “Apple Capital of the World”, Wenatchee, WA. I was in meeting rooms most of the time, but I did manage to purchase a big bag of Honeycrisp apples for home. Now we understand the fuss about Honeycrisp. My children traditionally favor Gala or Fuji apples, but the bag of Honeycrisp apples opened our senses to what a truly a delicious apple Honeycrisp is. Next time, I buy a crate of apples, because the bag only lasted a few days. 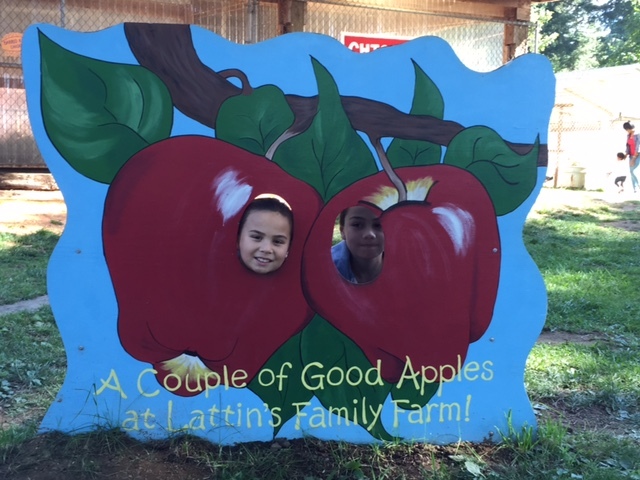 These Honeycrisp apples were perfectly crisp, juicy, sweet, yet tart and tasted like the fresh apple cider from Lattin’s Farm in Olympia which we love. Shamelessly, we gorged this bag of Honeycrisp apples. Apples are American’s favorite fruit, accounting for 29% of fruit consumed by children and teens. I have developed many apple flavors, but when I discovered the beauty of Ethyl-2-methyl butyrate (FEMA 2443) I was able to develop really good apple flavors. Ethyl-2-methyl butyrate is a naturally occurring ester found in apple, orange, strawberry, cheeses, milk, mango, cognac, etc. When I smell Ethyl 2-methyl butyrate, I think of an Appletini. I sense some apple peel notes, but there is also a sweet, fleshy apple note. Ethyl-2-methyl butyrate’s isomer, Ethyl isovalerate (FEMA 2463) also has a fruity note, but I prefer it for strawberry or kiwi flavors and not apple. Ethyl-2-methyl butyrate and Ethyl isovalerate are isomers because they have the same molecular formula, C7H14O2 but a different structural arrangement. Even though chemical isomers have the same formula, they do not necessarily smell or taste alike. There are hundreds of ingredients that a flavorist could use to develop an apple flavor. Depending on the label, cost, product application and flavor profile a flavor chemist must narrow down those choices. Other fruity esters that are useful in apple flavor include iso Butyl acetate, Ethyl butyrate, Hexyl acetate and cis-3-Hexenyl acetate. Iso Amyl alcohol lends to a sharp apple cider character, while the six chain carbon compounds, Hexanal, trans-2-Hexanal, trans-2-Hexenol, Hexanol , add green character. Some say the best apple flavor is in Jolly Rancher. That it is the “gold standard”. Do you agree?